Birmingham has so much to offer non-diving family members whilst you visit EUROTEK. We present a guide to the best attractions. Ok, we get it – you want to come to EUROTEK but your family has other plans. Being the festive season, maybe they want to get into the festive spirit and indulge in a little Christmas shopping? Thankfully there is a solution – bring them along and make a weekend of it! Whilst you indulge your passion for advanced diving with us, your non-diving family members will find a bewildering range things to do and see right on our doorstep! 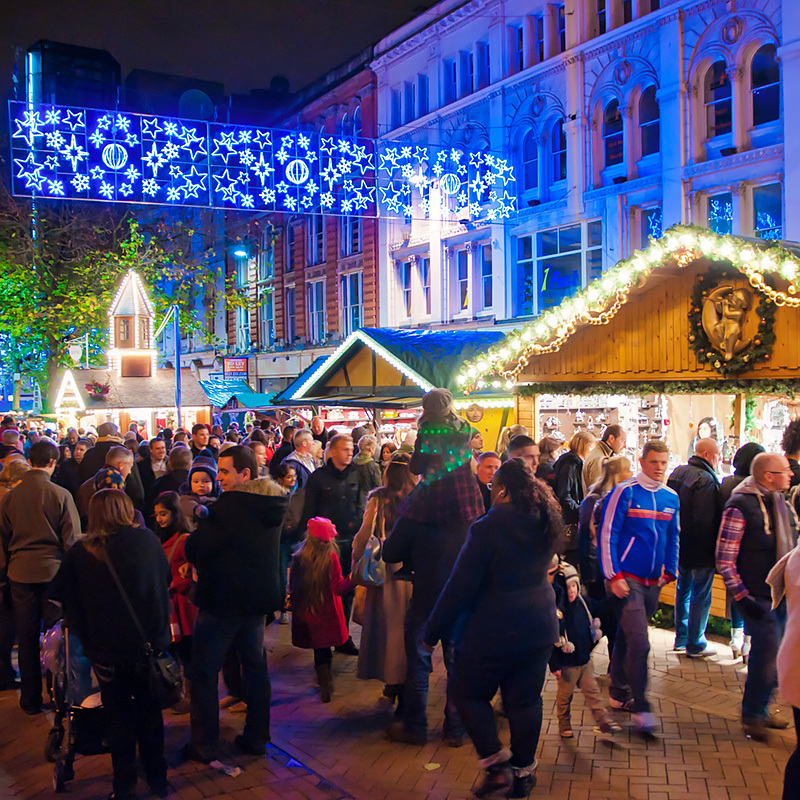 From the biggest Christmas market outside of Germany & Austria to some of the best shops and restaurants that they could ever wish for, Birmingham is a great place to visit! After a fun day enjoying the very best that Birmingham has to offer, they can then join you at our glittering EUROTEK Christmas Party held in the Library of Birmingham on the Saturday evening. You and your family will enjoy a fun-packed evening centred around the Library’s visually breathtaking ‘Golden Box’ with live music and a sumptuous sit-down dinner. Book parking online at q-park.co.uk and use discount code REP2018 to get 40% off parking and guaranteed space. 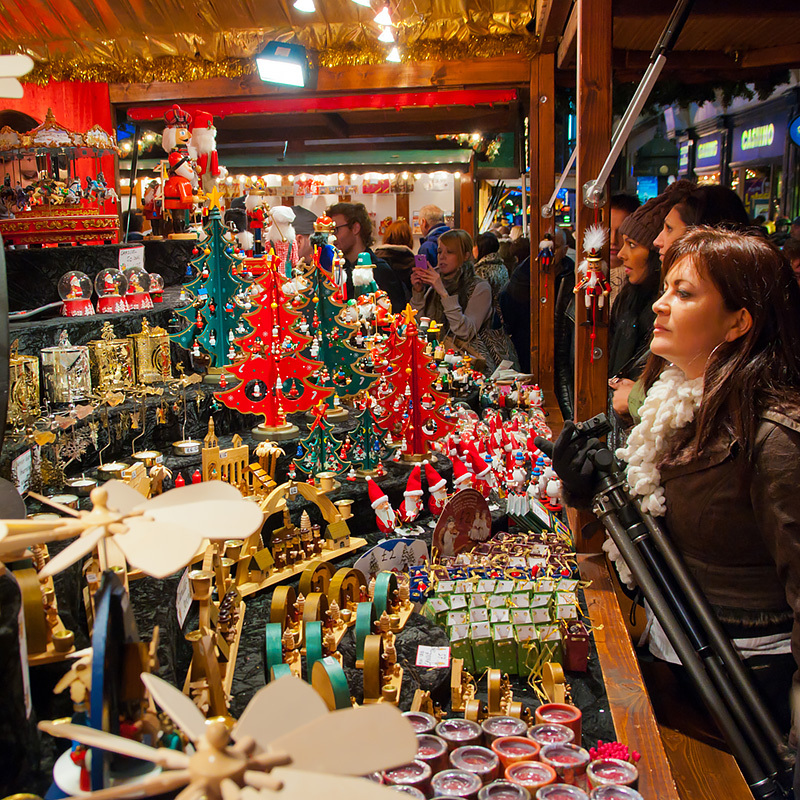 The Frankfurt Christmas Market and Craft Market is an annual outdoor Christmas market and craft fair held in central Birmingham. 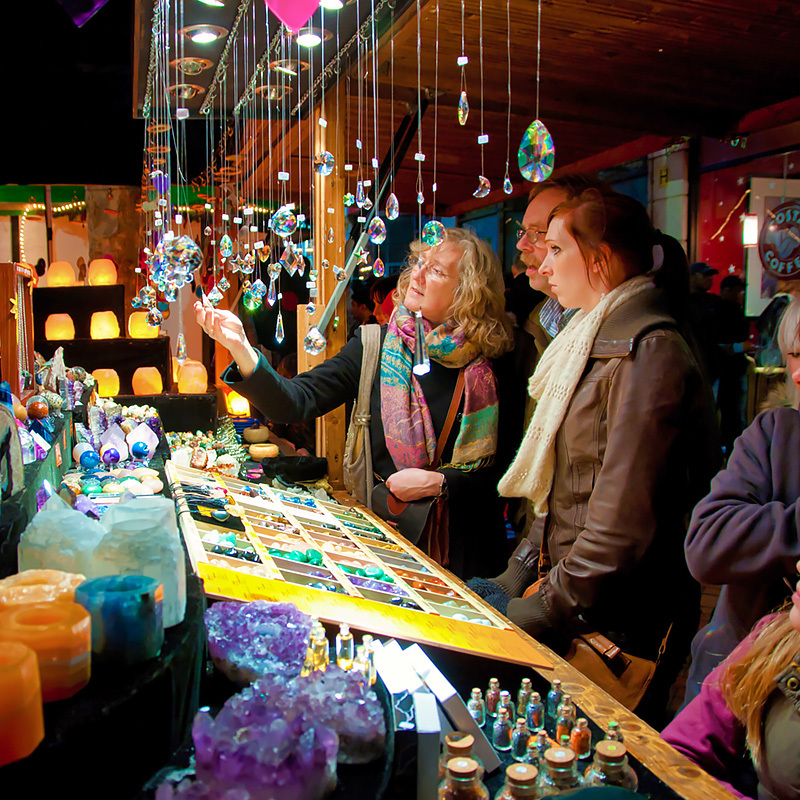 Started in 2001, the Christmas Market and Craft Fair is located in Centenary Square, Chamberlain Square, New Street, and Victoria Square. 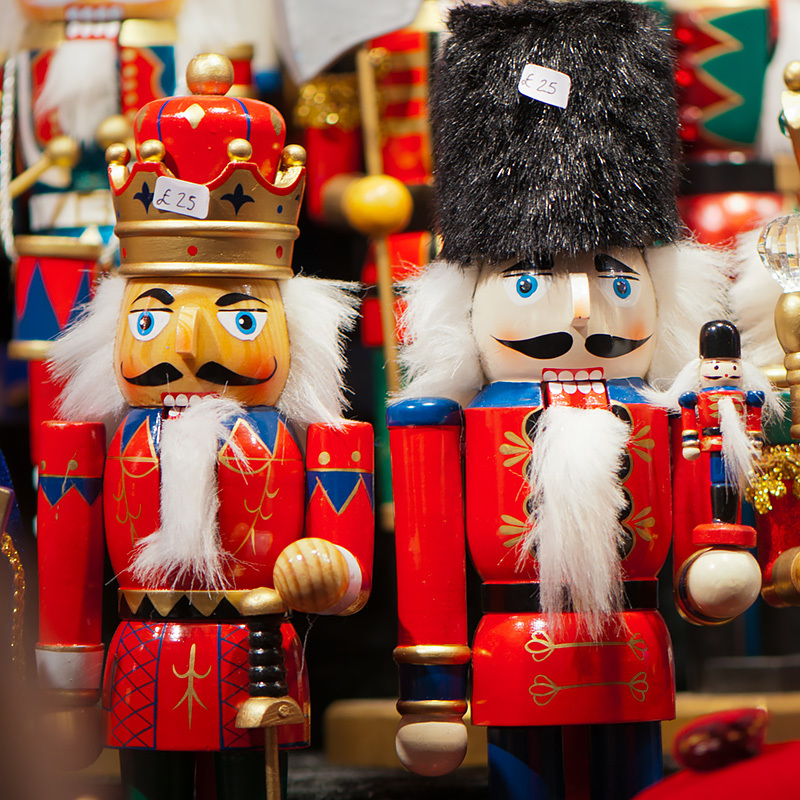 It is the largest Christmas market outside Germany and Austria, attracting over 5.5 million visitors each year. Whether you’re looking for a festive gift or simply want to soak up the atmosphere (not to mention the warm Glühwein), this is not to be missed. BRINDLEYPLACE – A METROPOLITAN HOT SPOT! 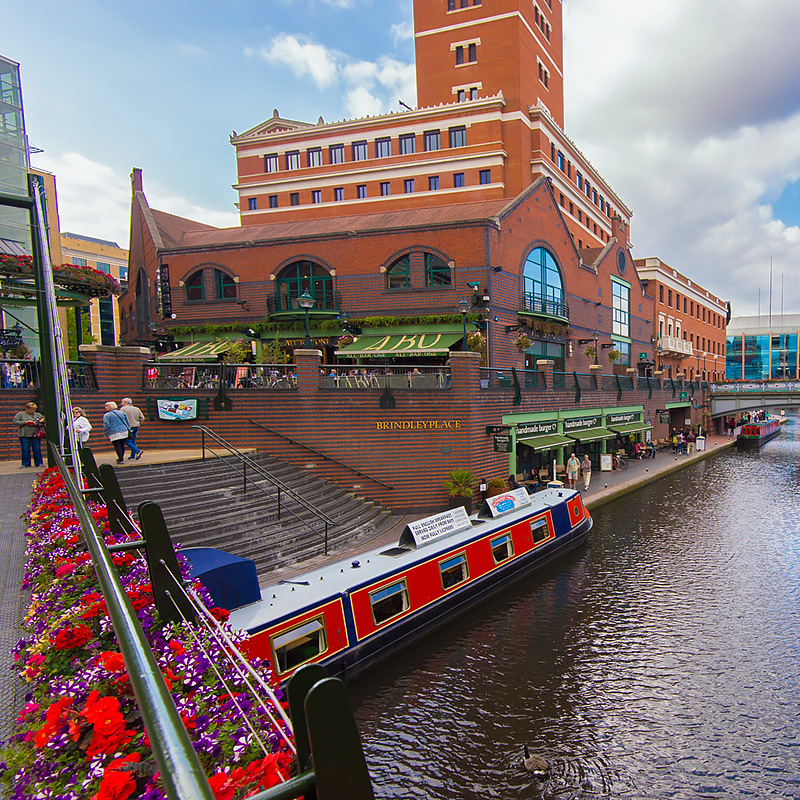 Tree-lined squares, International cuisine and an enviable canalside location make Brindleyplace one of Birmingham’s most exciting destinations. Ideally located just a short hop from the REP, Brindleyplace is a thriving metropolitan hot spot. There is plenty to see and do at Brindleyplace from the internationally renowned Ikon Gallery to The National SEA LIFE Centre, Brindleyplace is also home to The Crescent Theatre which hosts a wide range of productions from popular classics to exciting modern performances. If you’re looking for retail therapy, look no further than the famous Bull Ring – Birmingham’s premier retail centre. 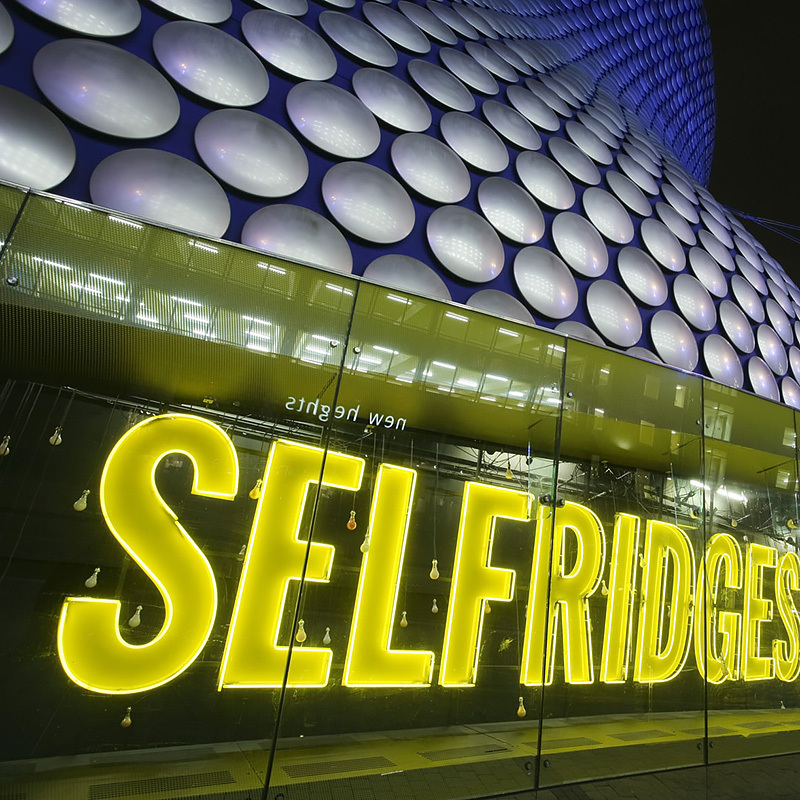 Located just a short walk from the EUROTEK venue, the Bull Ring features over 240 stores including John Lewis and Selfridges – the only Selfridges store outside of London! You’ll find a bewildering choice of shops selling everything from boutique jewellery and lingerie, luxury clothing brands for men and women, designer fashion, homeware and so much more – and, of course, a full range of popular restaurants.